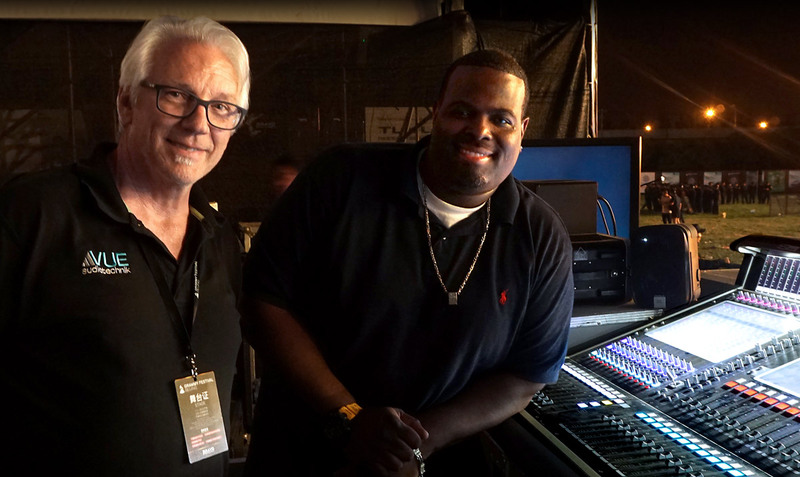 Kyle Hamilton is one of the most in-demand live sound engineers working today. Over the last 15 years, Kyle has amassed a roster of artists that reads like a who’s who of Hip Hop, R&B and Pop royalty including Kendrick Lamar, Janet Jackson, Rihanna, Pharrell Williams, Lalah Hathaway and Lionel Richie. But Kyle’s impressive trajectory didn’t start like it did for so many in production circles. He never played an instrument or laid down beats on his laptop with friends after school. Faders and trim pots were always his keys and strings. Kyle was born to be an engineer. While his stepfather’s early encouragement was undeniable, the creative exposure that ultimately shaped Kyle Hamilton’s ear came by way of his mother. Growing up in Pasadena Ca, Hamilton had numerous options to expand his training after high school. He attended a college in LA with a diverse audio related curriculum. With a plan to focus primarily on the recording side, Hamilton dove into his studies headfirst. He completed the whole course in just nine months with an impressive 4.5 GPA – going above and beyond through an exhaustive workload that included numerous extra credit projects. 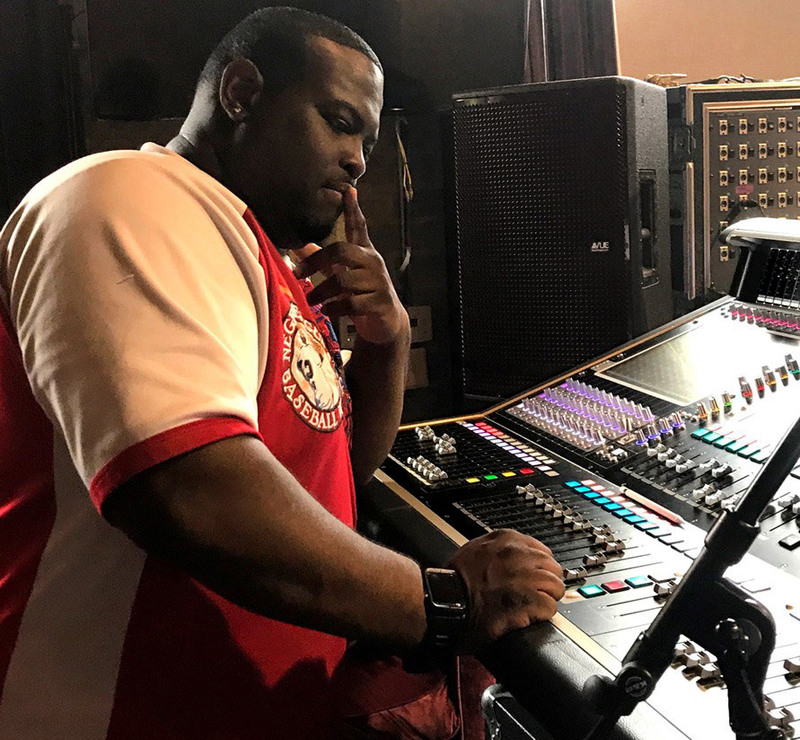 With his education complete, Kyle’s wasted no time working his personal and professional connections to move his young career forward and further expand his skills behind the faders. Fortunately for Kyle, Sutter Audio was also the go-to sound company for a number of big summer tours, as well as most of Tallahassee’s top local talent. Already accustomed to signing up for as many extra gigs as his schedule allowed, Kyle took full advantage of Sutter’s roster to expand his skills. And indeed it was. Not long after the tour came to an end, Kyle got a call to be the systems engineer for the Isley Brothers. “At the conclusion of that tour, where I was mixing all the opening acts, I got a call from Woody Johnston, who was the Isley Brothers Tour Manager. He said ‘hey Kyle are you ready to mix the Isley’s?’ I said excuse me? What happened to your guy? Then he asked me again. ‘Are you ready to mix the Isley’s?’ I replied hell yeah!!! It was the relationship with Mary J. Blige that Kyle attributes to solidifying his reputation in R&B and Hip Hop circles. Today, when not on tour, Kyle Hamilton spends his time figuring out how to be in ten places at once. So far the “Neversleep way” seems to be working. 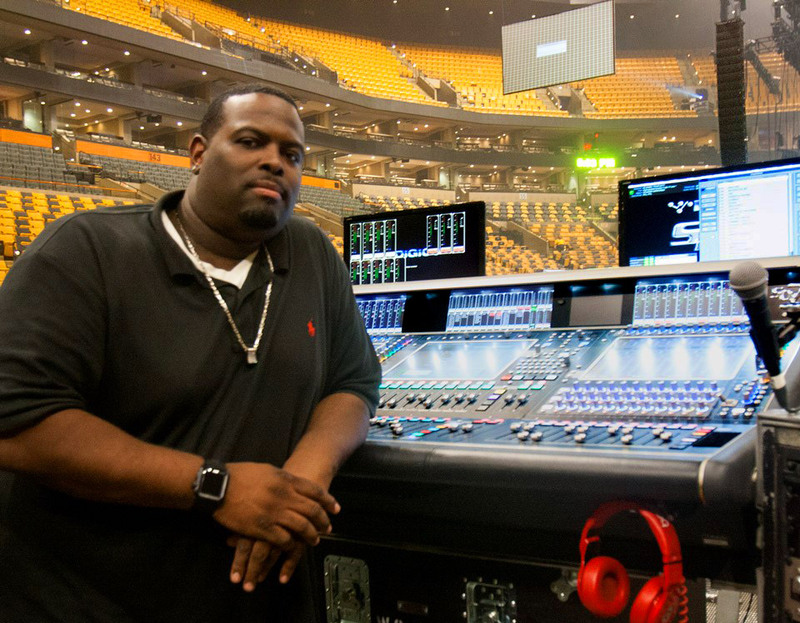 Kyle Hamilton’s production team is covering shows for Kendrick Lamar, G-Eazy, Lalah Hathaway, Janet Jackson, Thalia, Pharrell Williams, N.E.R.D., Alicia Keys, Rick Ross, Rihanna, Demi Lovato, Prince, R.Kelly, Nicki Minaj, T-Pain and The Band Perry. 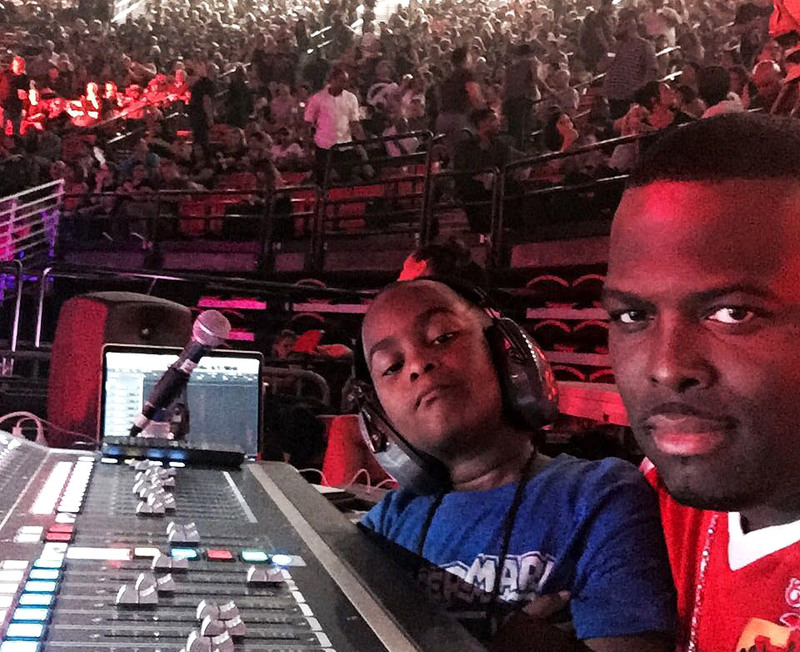 It’s been a successful road for this young sound engineer who still has more days ahead than behind him, and indeed, Kyle Hamilton has never been more excited about the future.